Lanesborough, MA is a rural town located in Western Massachusetts also known as Lanesboro and founded in 1765 and is located in Berkshire County about 140 miles west of Boston, just 1 town east of New York State and just north of the City of Pittsfield. The Berkshire Mall is located in Lanesborough and attracts many visitors to the small town. 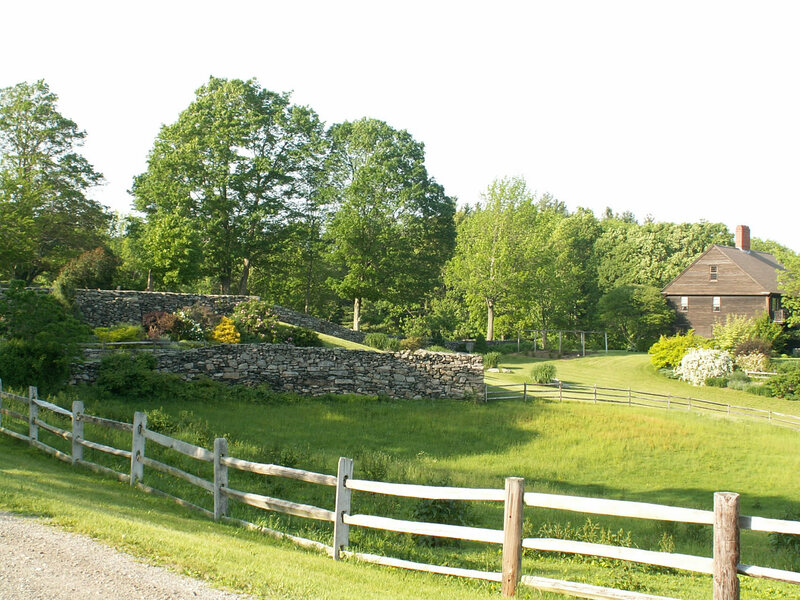 The population of about 3,000 year round residents and rural location, preserves Lanesborough as a quiet suburban town where people can enjoy the beauty of the Berkshires.